Welcome to Episode 62 of the Final Surge Podcast. Today we get the honor of talking to Bart Yasso. Many of you know Bart as the longtime writer at Runner’s World. Bart has been at Runners World for over 30 years and has become known as the Mayor of Running. Bart has a new book called Race Everything. In Bart’s new book he gives his thoughts on the changes in running, he talks about every race distance from 5k up to ultraÍs and triathlons, and he talks about his favorite workouts for each distance and provides training plans. We really enjoyed this conversation with Bart and hope you do too. You have been around a long time, and many know your story, but for those who have not heard, can you give us a few minutes of how you got your start in running and how it lead up to where you are today? What are some of the things that have changed for the better in the decades you have been involved in running? I am sure you remember those early days with the fancy Timex Ironman and Casio watches we used to wear. Do you like technology advances like the GPS watch, heart rate monitors and power meters? We have all heard of the selfie, but now we have the “Bartie”, which is when you take a selfie at events with a group of runners. How did this first start? You do an amazing job connecting with everyday runners and I am sure that over the years that helped the Runners World brand. 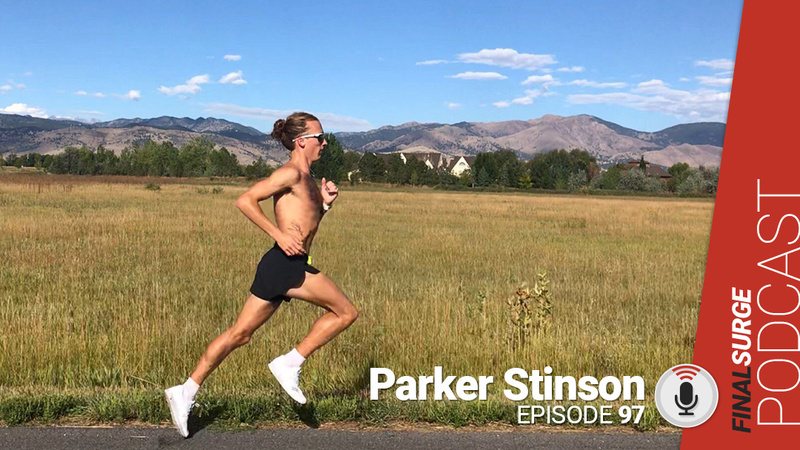 There are some professional runners that connect well too, but I would say most do not. Do you think the sport could benefit from the elite athletes spending a little more time trying to connect on social media and at events with the everyday runner? Your new book is called Race Everything. When I got it I was not sure what to expect, but I really enjoyed the format which we will get into. What brought about the book? In the book, you write about some of your favorite races at different distances, and I think you have raced more than 1000 races? So with that many races under your belt, you are more than qualified to answer a few questions on races. What makes a great race? If a new runner is looking for their first race is it better for them to pick a large race like the Austin 10k or Carlsbad 5000, or is it better for them to get into a small local race that may only have 150 runners in it? In the book, you give some good training advice in general and for each race distance. The 5k has become the most popular race distance to run. What makes the Carlsbad 5000 your favorite 5k race? Another thing you talk about is racing series. There are many summer series and such where they race often. What advice do you have for someone who is trying to decide how often to race? It seems to me one of the fastest growing race distances in popularity is the half marathon. If someone is jumping up into a 1/2 from a 5k or 10k, what race day advice do you have for them that they should be considering? And for the marathon, a key workout for you, and for thousands of runners over the years has been the Yasso 800s, which I believe Amby Burfoot coined the term for in your honor correct? With the Yasso 800’s, you do them at marathon time, which is not the same thing as marathon pace. If you are expecting a 2:50 marathon you are doing the 800Ís in 2:50? When should athletes do them in their training cycle and how often? One of the things you talk about is building mileage. There is a good rule of thumb that most people use that says no more than 10% increase, while other’s point to the fact that there is zero scientific evidence that supports that. So what is your suggestions on mileage buildup for someone who is looking to run a longer marathon or ultra? So with this book, you have announced the end of your Runner’s World career. What will the future hold and can we still expect to see the “Mayor” in the future?